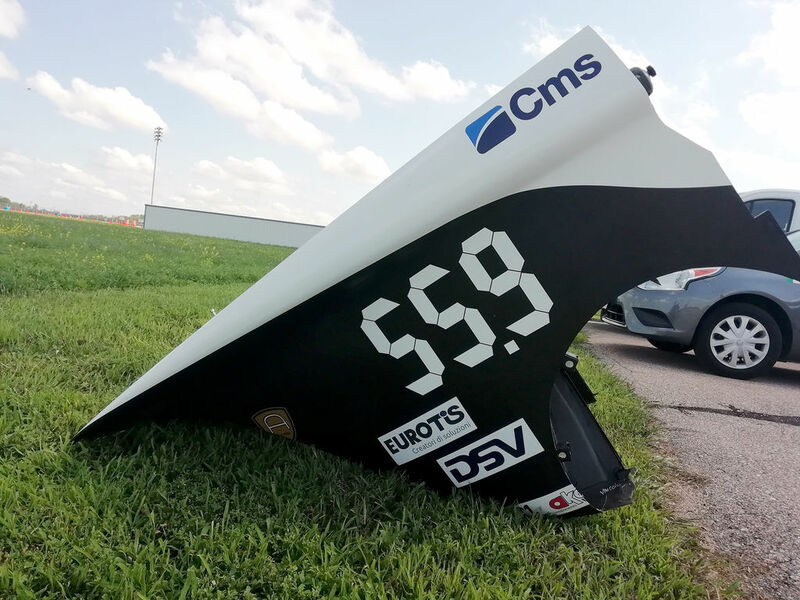 The Emilia 4 car took the first steps toward the start of the American Solar Challenge, a race adventure along the Nebraska country roads, by undergoing the Scrutineering phase. 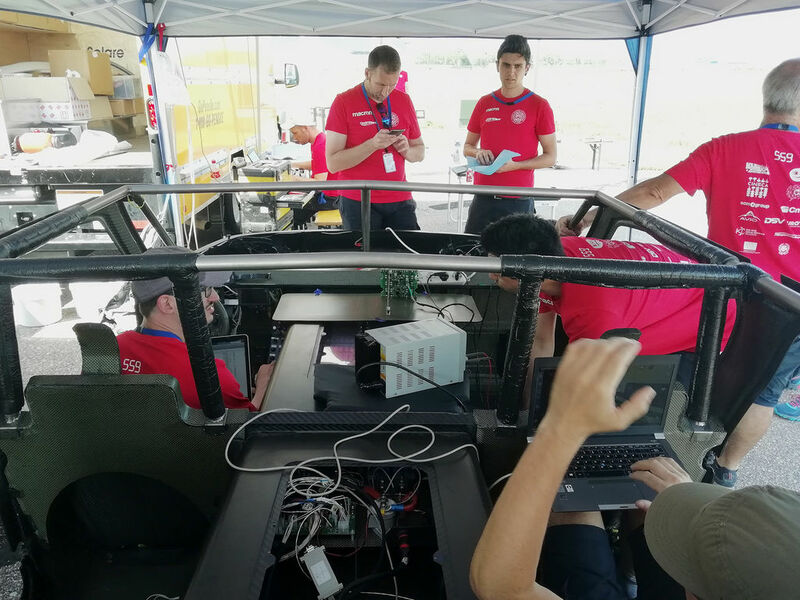 The first hurdle to get over by the Italian solar car, along with all other competing cars, was a series of tough and meticulous tests to prove it is eligible to participate in this race. 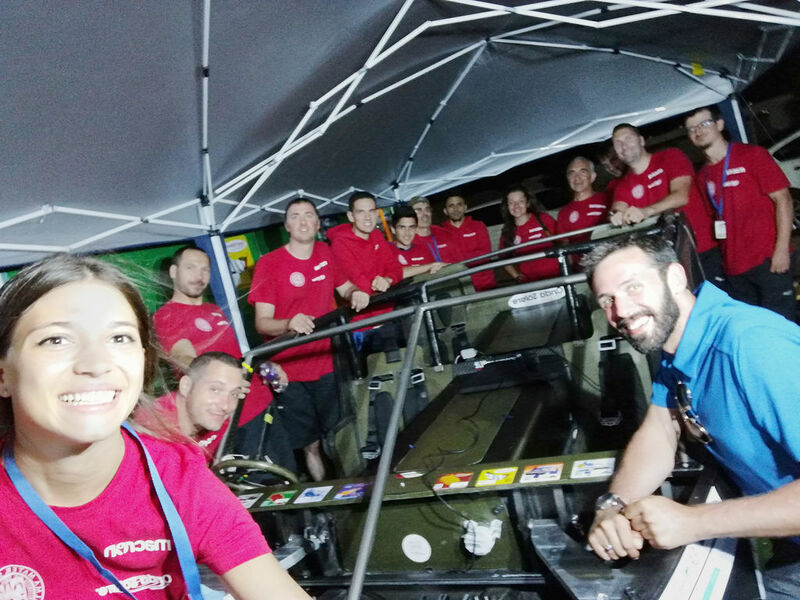 Emilia 4 and the Onda Solare (Solar Wave) Team, joined by Denise Dujmic, an Scm Group Industrial Research Centre engineer, who has accompanied this project since its earliest steps, have successfully passed the car’s electrical system tests. Specifically, the battery design and operation were praised by the inspectors, who called the Solar Wave an excellent achievement and a fine example in terms for safety for a car in this category. There are still the last aerodynamic and resistance tests that must be passed in order to become fully eligible, but the commitment and enthusiasm are sky high. The Emilia 4 challenge goes far beyond the 3,000 km long American Solar Challenge. 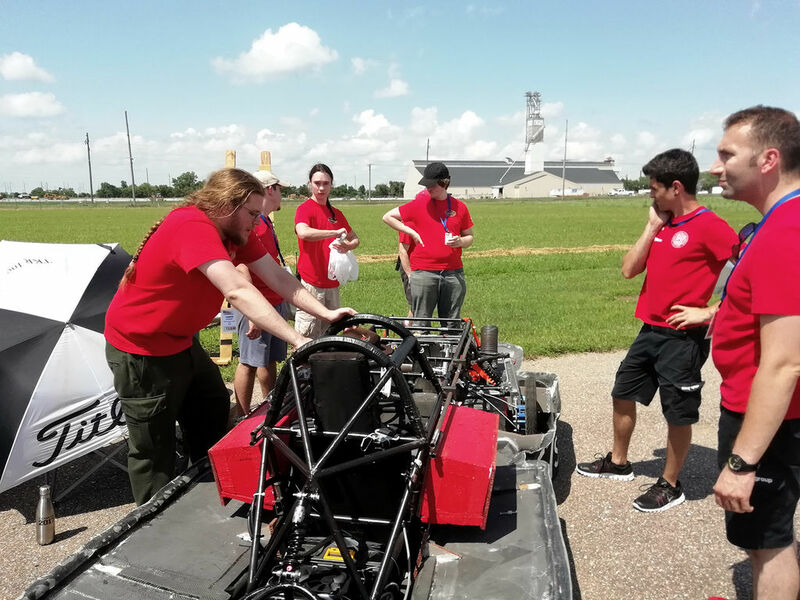 It is a project of sustainable mobility and technological innovation which started “from below“ and was the result of the ingenuity of a team of researchers and designers from the University of Bologna. Its value was immediately recognized and supported by both Scm Group and its Cms Advanced Materials Division.